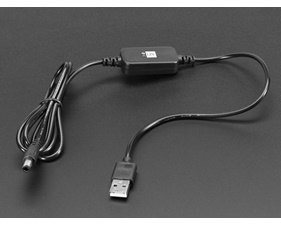 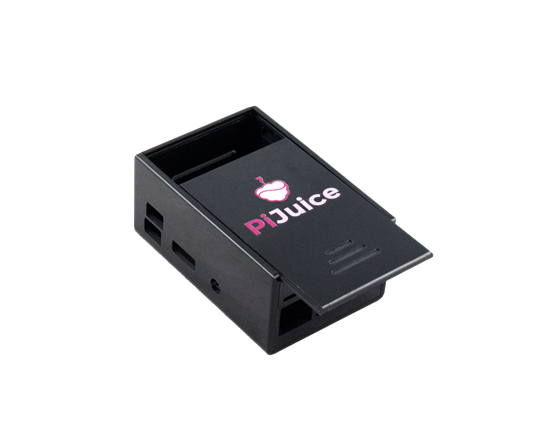 The case features a sliding lid allowing for easy access to the PiJuice HAT and battery. 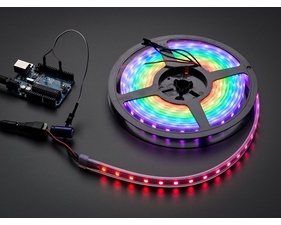 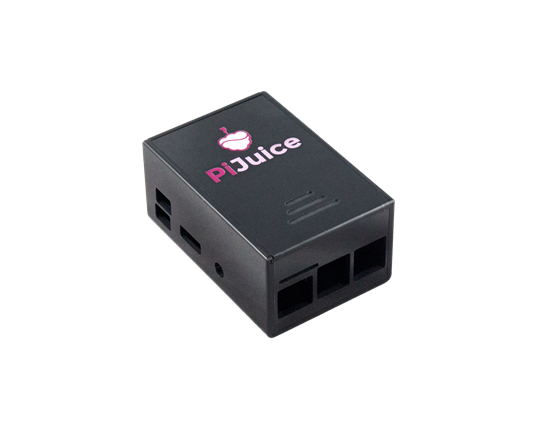 Small openings on the side will give you access to the three buttons and two RGB LEDs on the PiJuice so you can stay in control of your project. 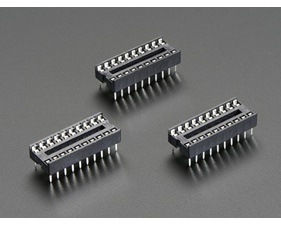 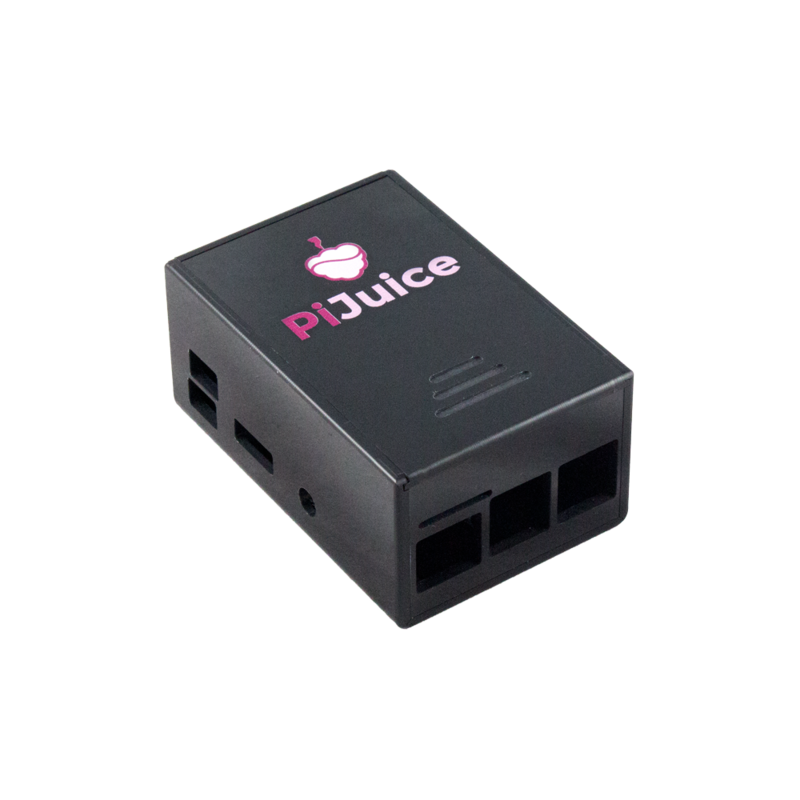 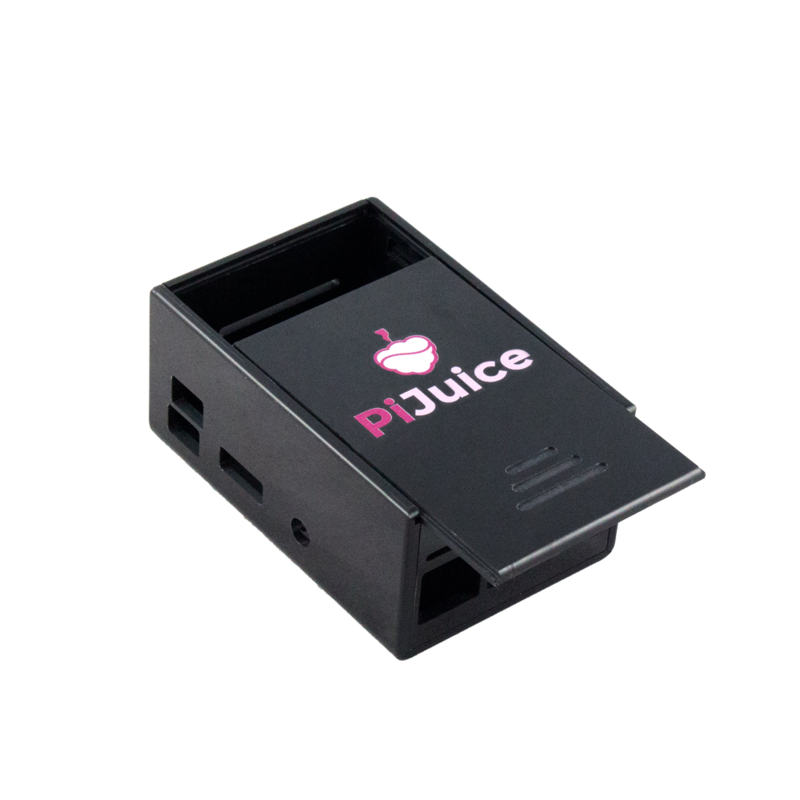 Click here to find out how to set up the PiJuice Short Case.